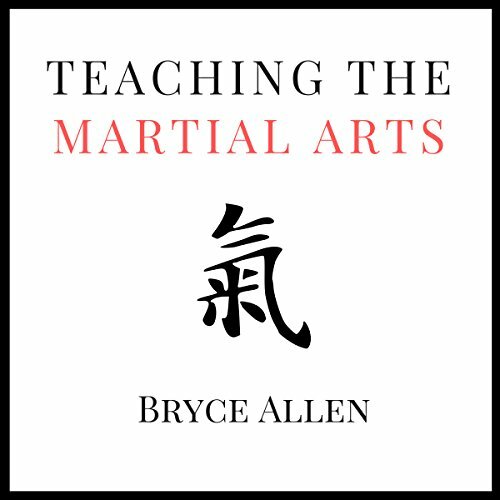 Showing results by author "Bryce Allen"
Training in the martial arts is both an honor and a responsibility. But for those seeking to start their own clubs from scratch, the process can be intimidating. Where do you train? How will you find students? Do you need insurance? How much will you charge? In Teaching the Martial Arts, Allen leads the listener through all of the steps necessary to beginning your own martial arts club. From defining your product and your service to considering when it may be time to open up multiple locations, here is a resource that will prove invaluable on your journey.